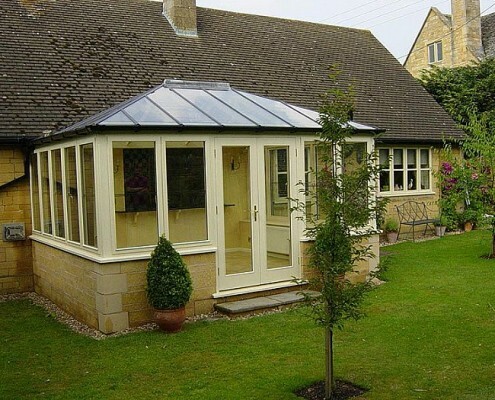 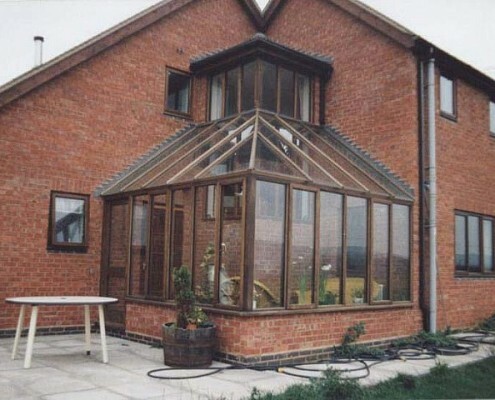 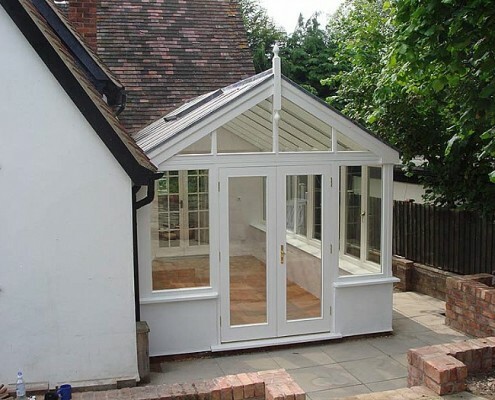 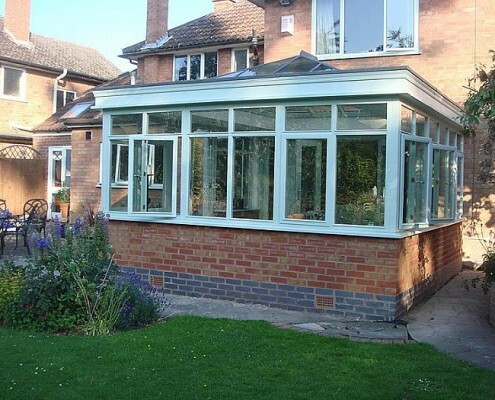 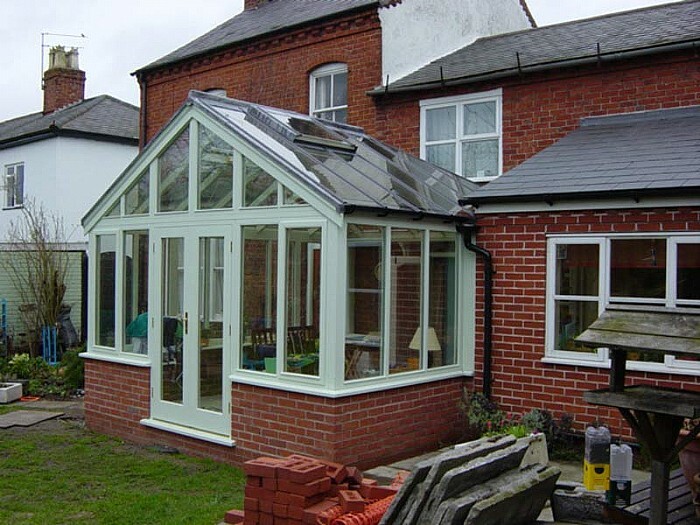 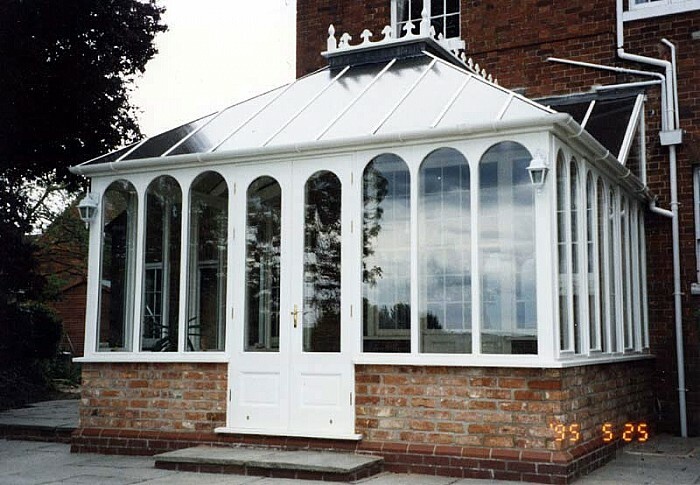 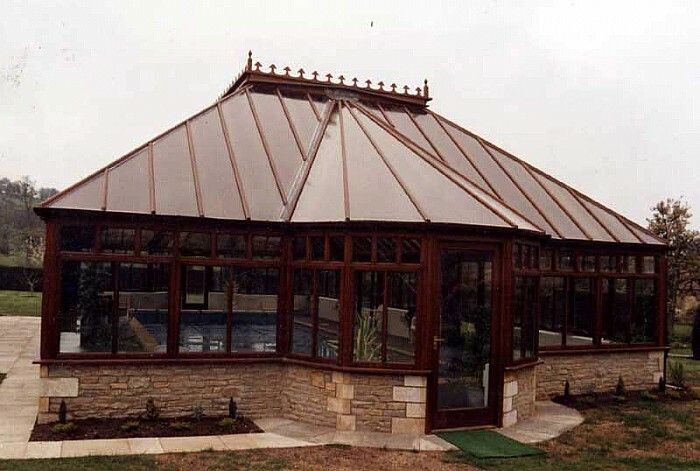 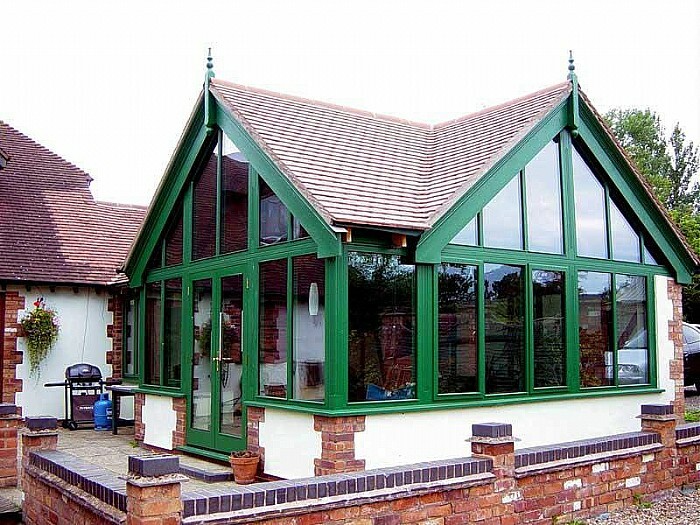 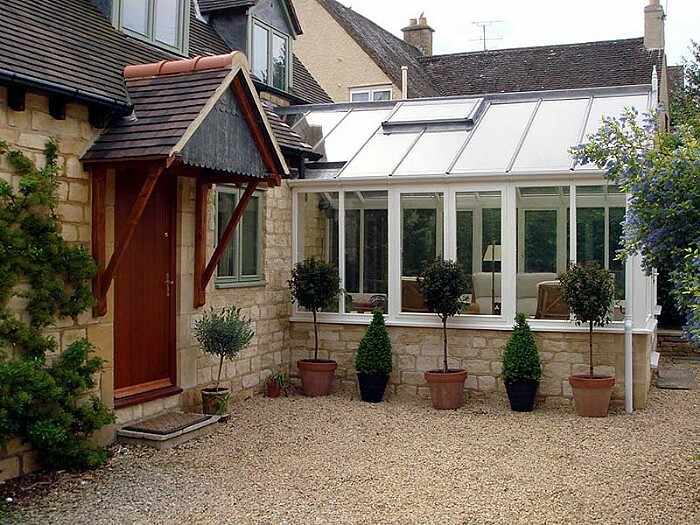 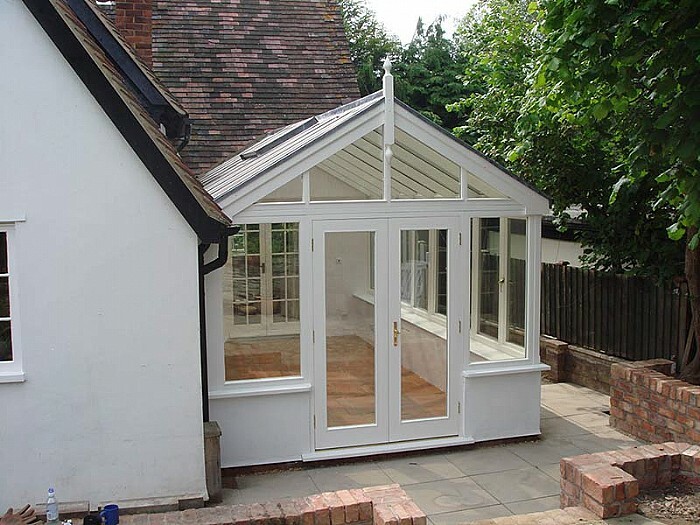 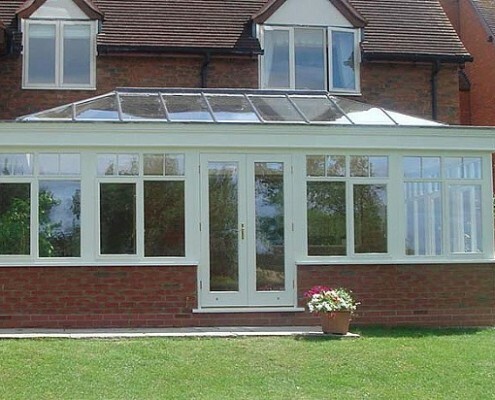 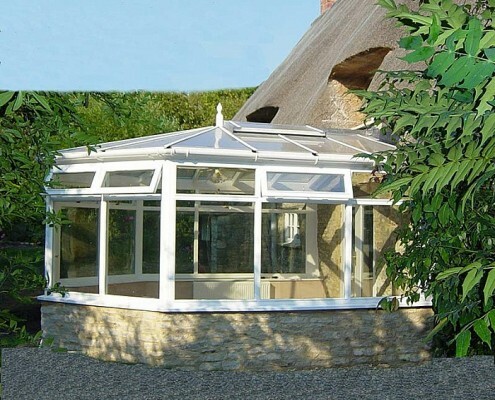 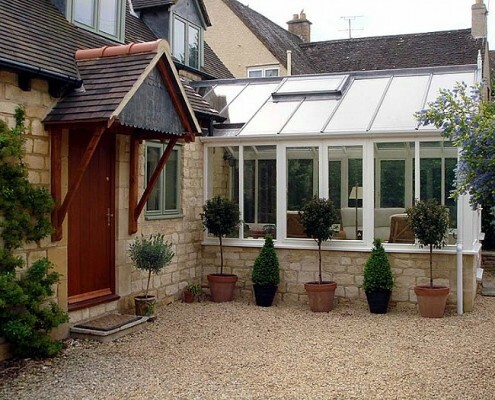 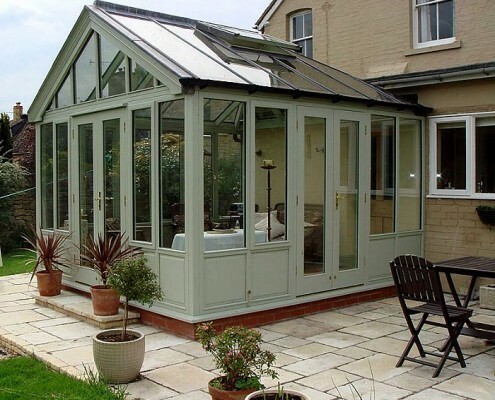 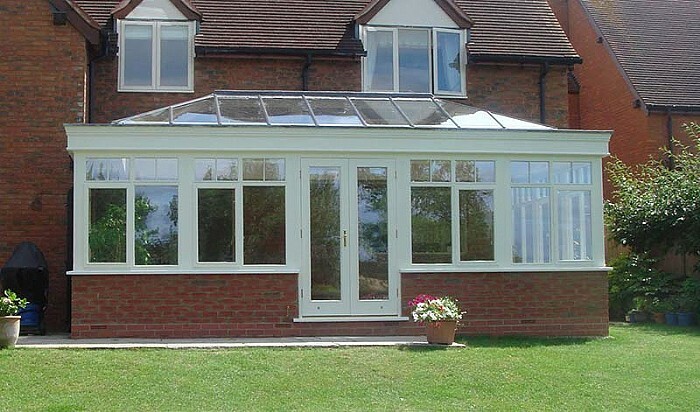 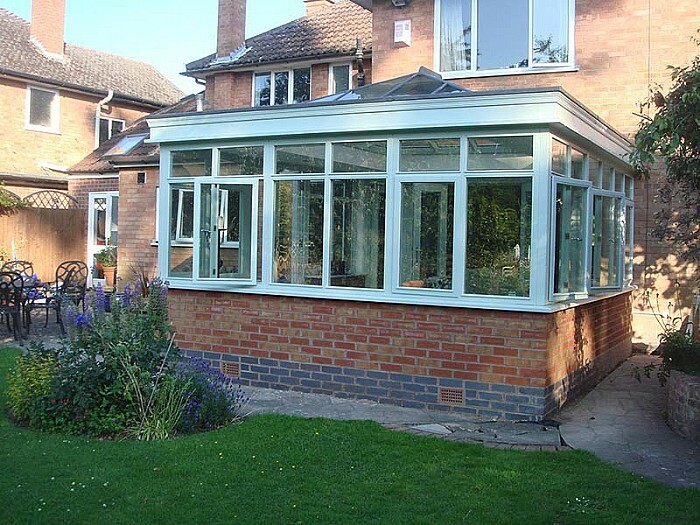 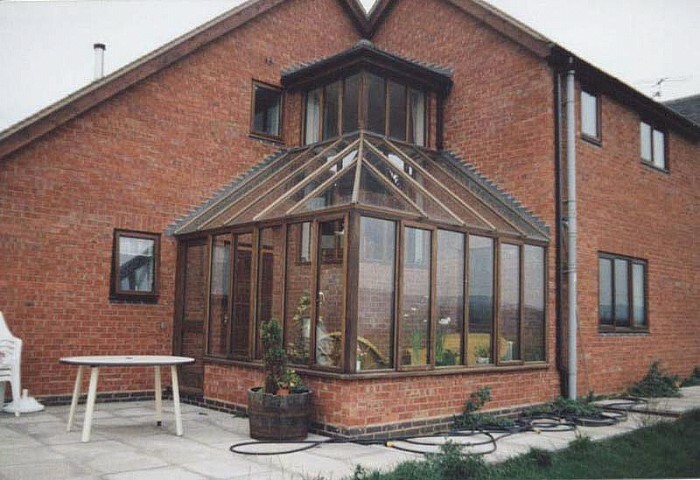 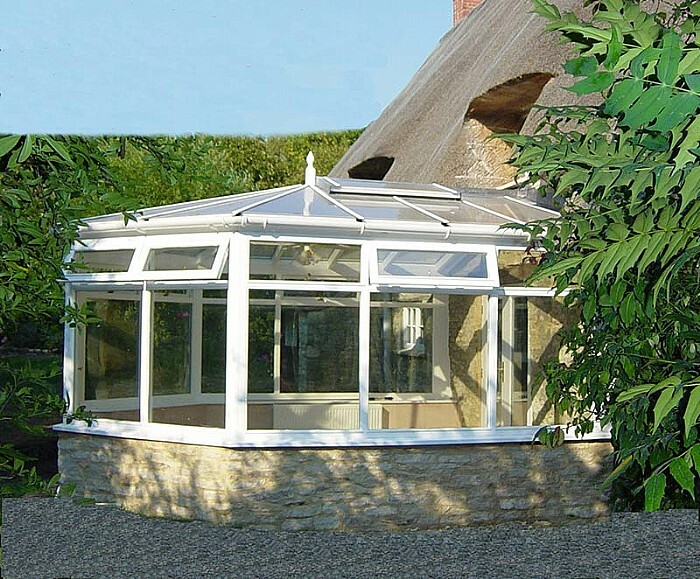 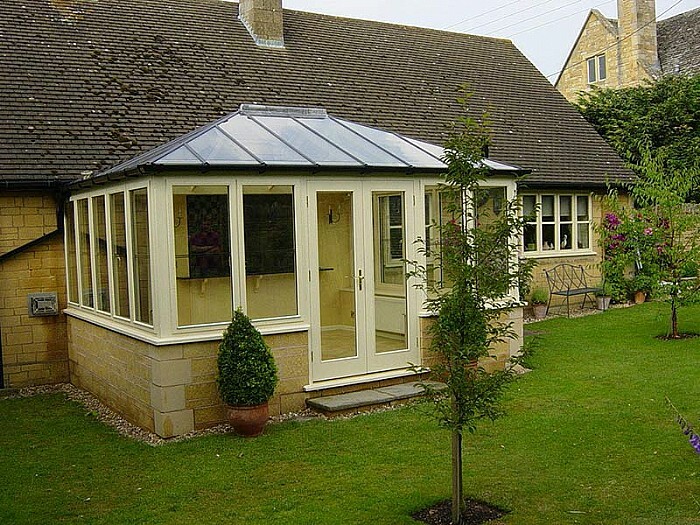 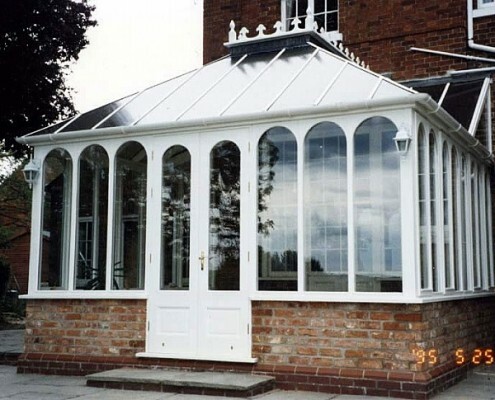 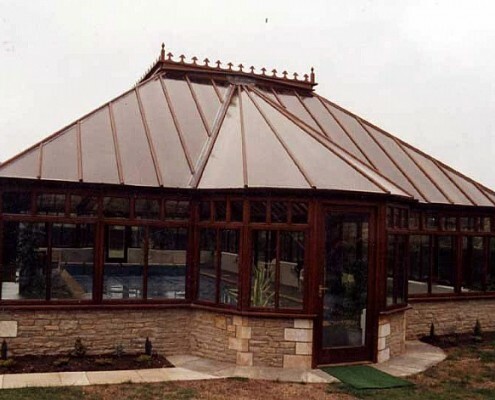 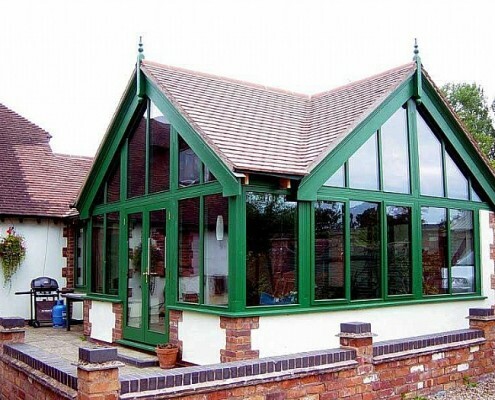 We have worked in the bespoke joinery industry for many years on a wide variety of conservatory projects, and we know how important it is to build a reputation for trust. 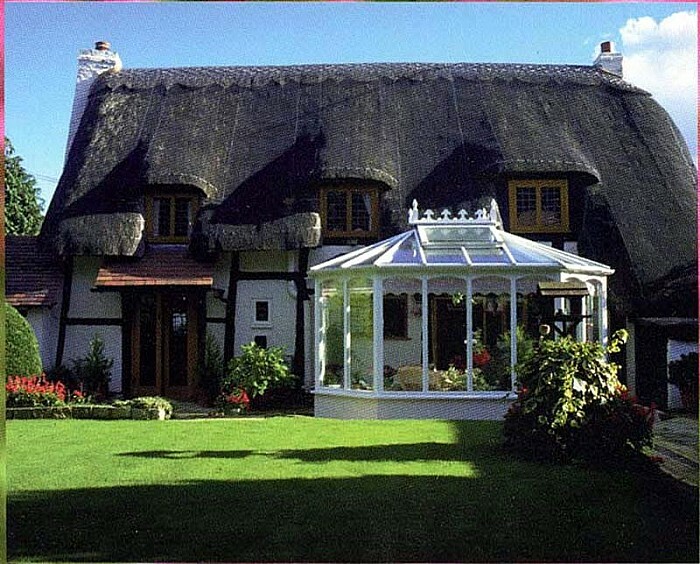 Almost all trades suffer from “cowboys” and customers have a right to some kind of insurance against shoddy work, our wooden windows and door installations are efficient, all undertakings are fulfilled and they would be happy to recommend our work to others. 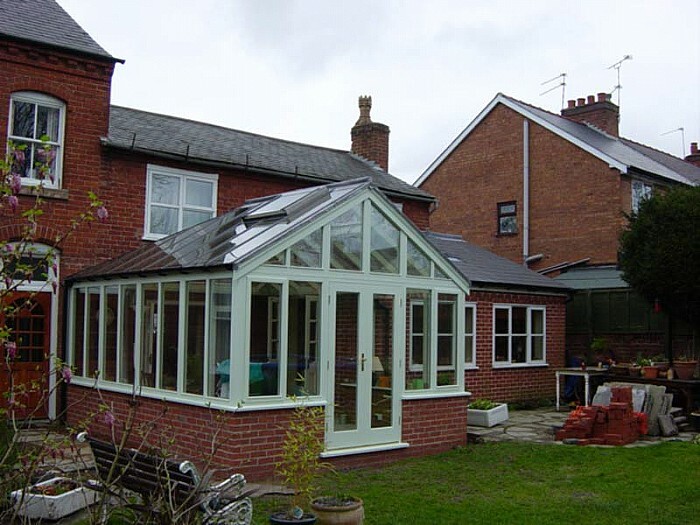 We are registered with IWG membership no 1987 aswell as FENSA.